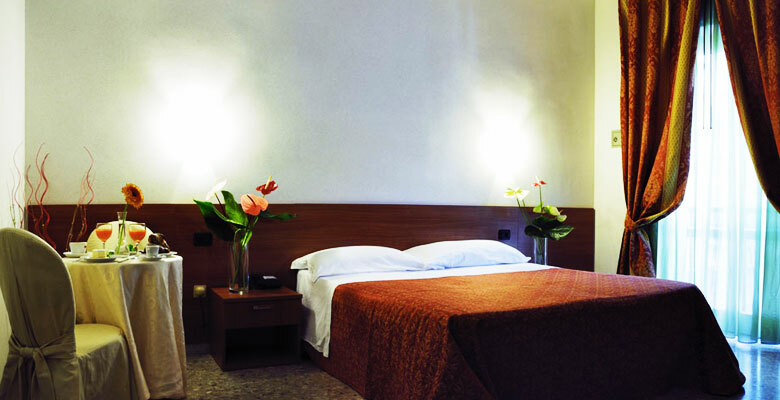 The Hotel Villa Giusy offers accommodation in single rooms, bright, spacious, furnished with elegance and sobriety, in keeping with the style and the landscape of the area. 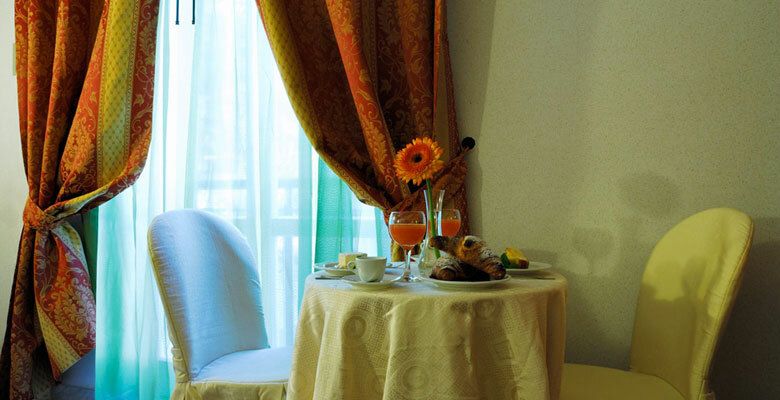 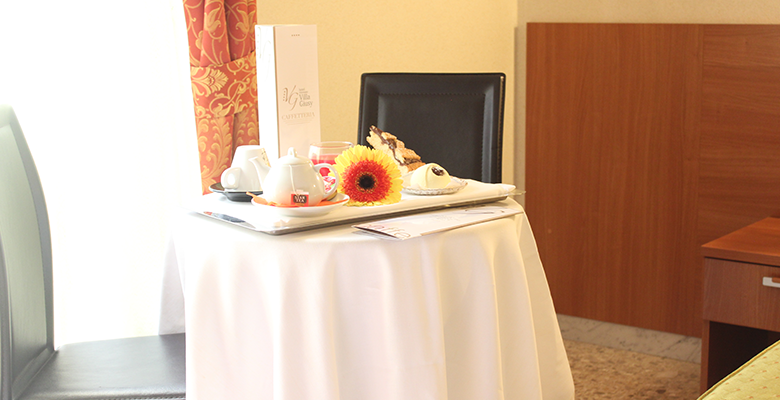 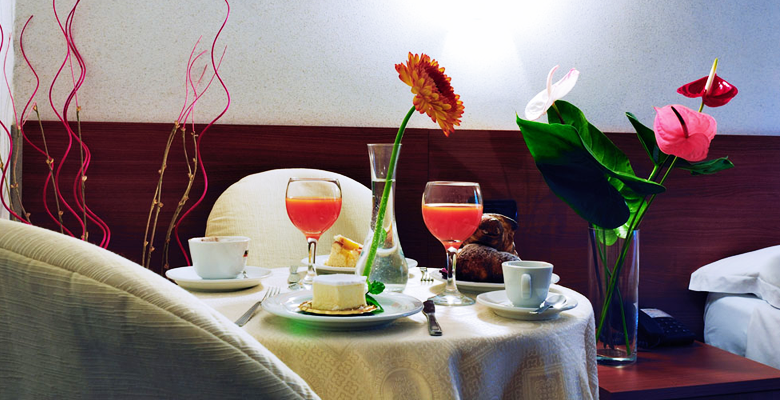 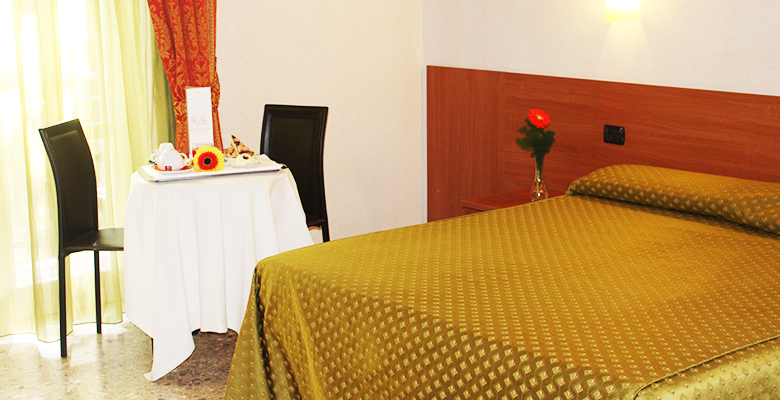 The rooms are equipped with every comfort to meet the needs of service and privacy of the guests. 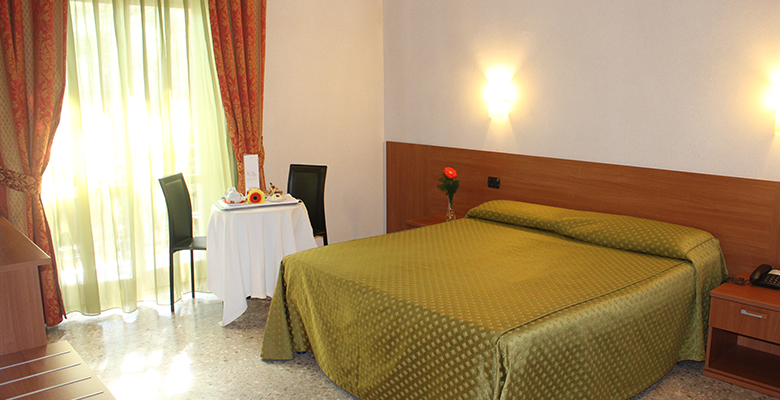 Note: When booking online from our website you can choose accommodation in a single room (1 bed). 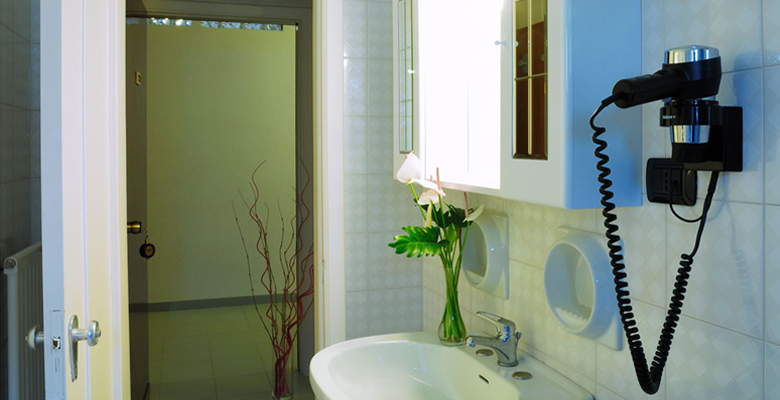 Services: air conditioning, desk, heating, Tiled Marble floor, Shower, Hairdryer, Free toiletries, Toilet, Bathroom, Telephone, flat-screen TV, alarm clock. 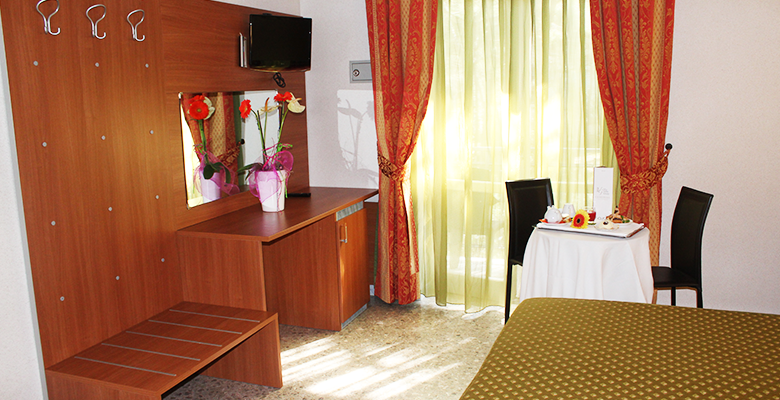 Free WiFi is available in all rooms.